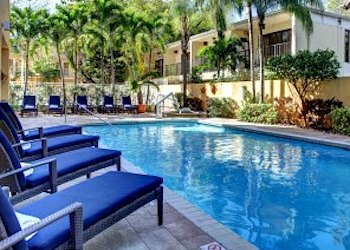 Coconut Grove hotels are a short 12-minute ride from the Virginia Key and Key Biscayne beaches, 25 minutes to South Beach and Miami Beach. 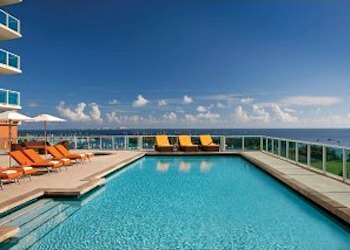 They are also convenient to the Port of Miami and just a free trolley ride away from adjacent Brickell and Downtown Miami. Coconut Grove is a charming area just south of Downtown Miami on the mainland side, packed with waterfront restaurants, sidewalk cafes, chic boutiques, art galleries and a bustling marina, all in a pedestrian and biker-friendly upscale neighborhood with lush vegetation and gorgeous mature trees lining the streets. Home of the Coconut Grove Arts Festival, it has an eclectic vibe and a more laid back and relaxed atmosphere than rocking South Beach. Coconut Grove is compact and you easily walk everywhere around the village. If you wish to venture further, Uber is convenient and you can also get around with the FREE Coconut Grove Trolley which connects to other trolley lines in the system so you can access areas beyond The Grove, Brickell and Downtown for example. See the Trolley route and schedule here. The Hop-On-Hop-Off buses also have a route through Coconut Grove. Another great way to explore a bit of Miami and the different neighborhoods. Buses stop near Peacock Park at the intersection of South Bayshore Avenue and Mary Street. Two convenient hotels just steps to the Hop-On-Hop-Off bus are the Sonesta Coconut Grove and The Mutiny. See the Big Bus Routes, Maps and Schedules here. If you have a car, parking in Coconut Grove is scarce and expensive. There is metered parking on the streets and most hotels will offer parking on site at an added cost, check how much the parking fees are, they could add another $30+ to your daily rate. Even though Coconut Grove is a waterfront village, there are no beaches in Coconut Grove but plenty of water-based activities: boating, sailing, canoeing, paddle boarding, jetskiing, parasaling, etc. The Grove is also convenient to Vizcaya Museum and Gardens and the Dinner Key Marina. The Port Of Miami is only 7 miles away, about a 20-25 minute ride, slightly more to Miami International Airport in the opposite direction. If your visit coincide with one of these events, book early! 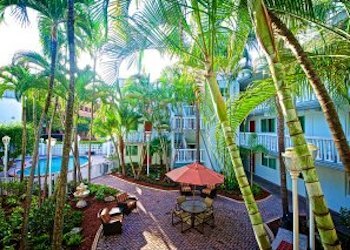 We have selected a handful of Coconut Grove hotels to suit a range of tastes and budgets, all in convenient locations within walking distance to restaurants and cafes, boutiques, galleries and the lively nightlife of the Grove. 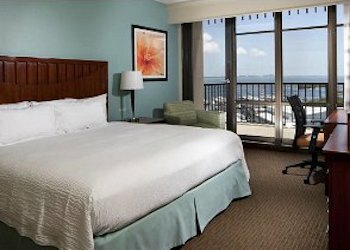 Bayfront hotel with gorgeous city and bay views, non-smoking throughout. Great location accross the street from CocoWalk. 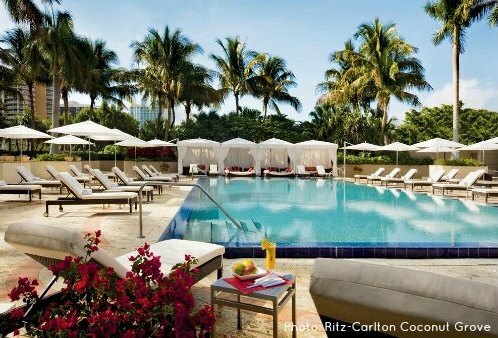 The Sonesta hosts an art collection of over 8,000 original works by many of the most vital and well-respected artists of our time including pieces by Frank Stella, Robert Rauschenberg, Jan Dibbets, Lynne Golub Gelfman, Carl Palazzolo and others. The works adorn the hotel's public areas and guest rooms, many of the works were specifically commissioned for the hotel's collection. Great value all-suite hotel. A balcony, kitchen, and sofa bed are provided in all suites. Great for families. Fully equipped and lots of amenities: washer and drier, 2 flat-screen TVs and a Bose Bluetooth docking station. Great location overlooking the harbor and walking distance to endless options for dining and shopping. Fantastic views of the bay and marina. 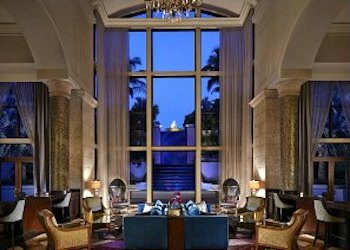 Lavish facilities and spotless service characterizes the Ritz Carlton Coconut Grove. This is a gorgeous property and the staff is its greatest asset. 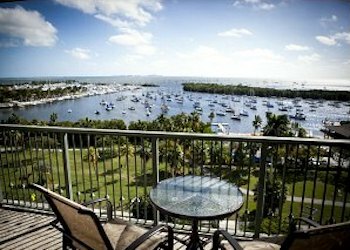 Spacious suites feature oversized balconies with sweeping views of Coconut Grove and/or Biscayne Bay. Full-service spa and fitness studio, outdoor pool and fine dining and bar in premises. The Mayfair is a chic Art Nouveau hotel in the heart of the Grove and next to the upscale Shoppes at Mayfair. Rooms are spacious and all offer marble bathrooms with stone flooring and spa baths. Full service spa, fitness center and on-site gourmet dining. Comfortable hotel offering great value and fantastic views of the water, the city, the marina. Excellent location close to restaurants and shops. Older hotel starting to show its age. 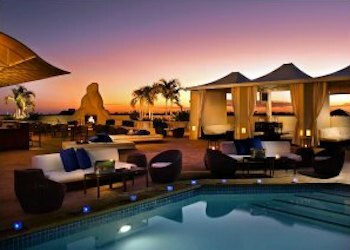 Heated outdoor pool, fitness center, tennis court and restaurant onsite. Excellent value all-suite property. All rooms have fully-equipped kitchens with refrigerator, dishwasher, coffee machines, microwave. Barbeque grills in selected suites. Two bedroom suites available. Great for families. No frills, clean, friendly, comfortable and fantastic value non-smoking hotel.